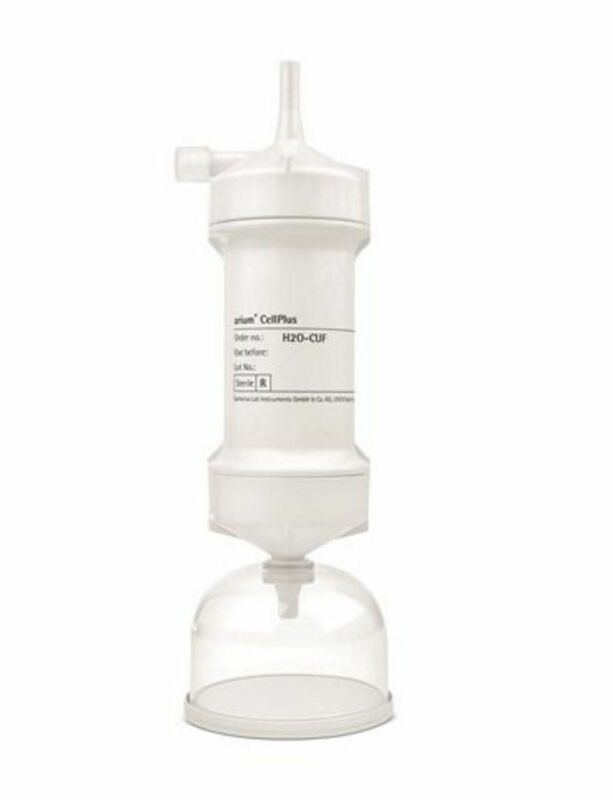 Designed for Arium® mini and mini PLUS ultrapure water systems, this sterile packaged ultrafilter provides the highest safety for critical laboratory applications. 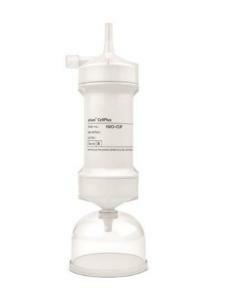 A protective bell supplied with the ultrafilter prevents contamination during fill. This item is compatible with all Arium® Mini and Arium® Mini PLUS systems (UV and non-UV versions). Ordering information: Available to US customers only.